Not every memory card will work well with your GoPro camera. If the card is too slow for example, you may end up with recording errors and loose all your footage. To avoid such disaster, here are some recommendations that will guide you towards choosing the right memory card for your GoPro camera model. 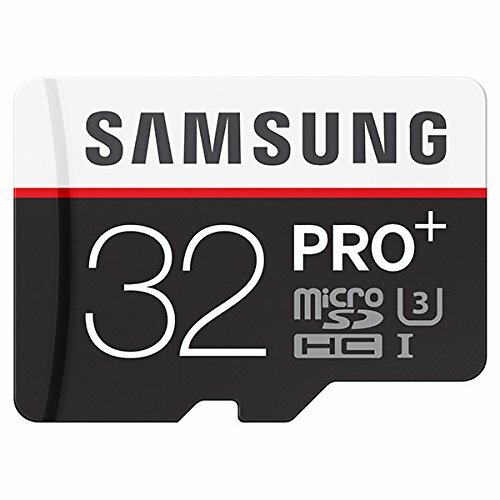 First off… What kind of SD card do you need? Why Do You Need a High-Speed SD Card? When you film at [email protected], [email protected] or other demanding video settings, the camera uses the H.256 codec – instead of H.264 – and writes video files at 12MB/s. This requires a fast microSD card known as UHS-1 V30 or U3 (writing speed of 30MB/s). UHS stands for “Ultra High Speed”. 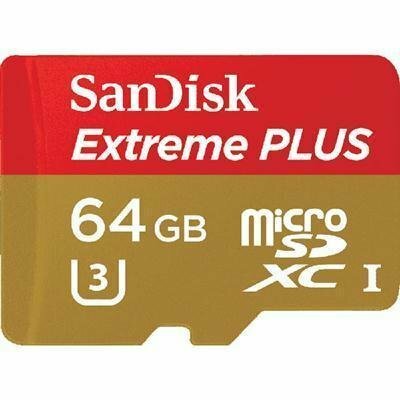 Slower microSD card categories like Class 10 (writing speed 10MB/s) or below won’t work with demanding video settings. Sounds a bit confusing? 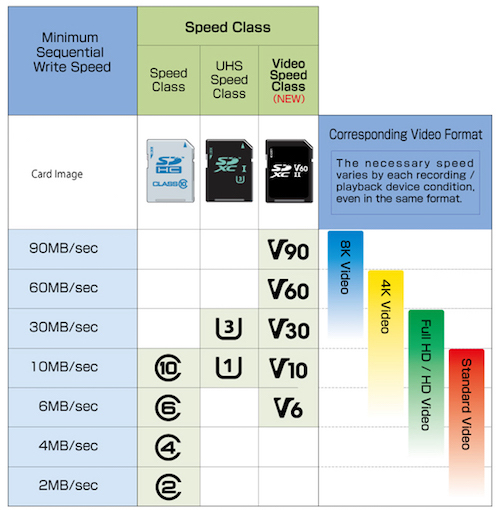 The chart below can help you figure out what speed class you need for each video format. After testing many of the SD cards recommended by GoPro, I’ve listed the top 7 that work best with any GoPro camera model. 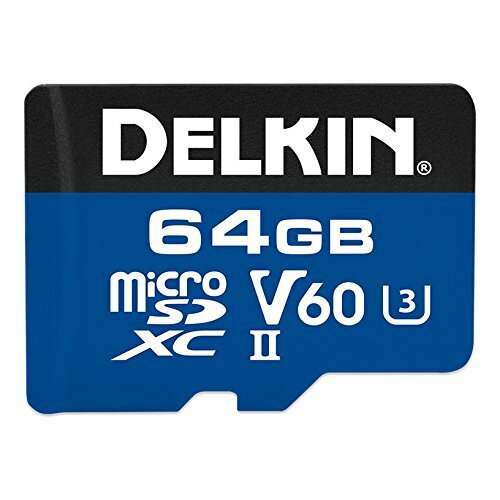 These memory cards are fast (V30 category), reliable and cost effective. 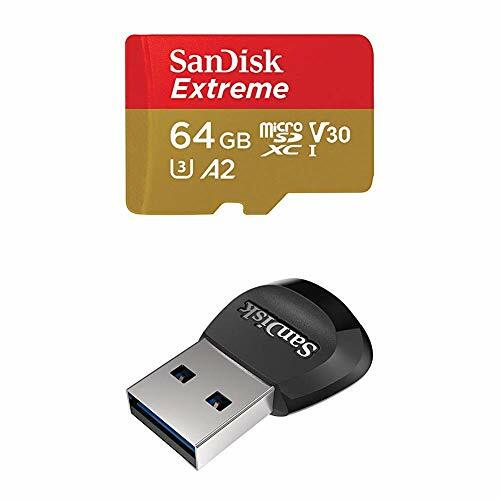 SanDisk is the mother of SD cards. 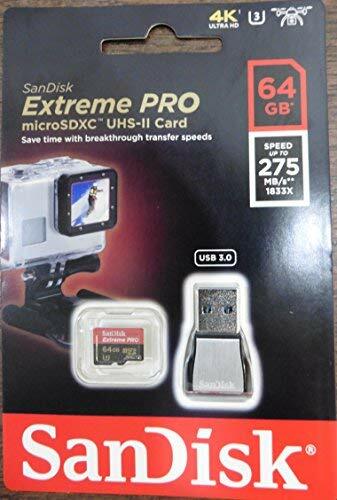 This model in specific is my top choice for SD cards to use with GoPro cameras. It’s compatible with every GoPro model, it’s fast and affordable. Comes with an USB adapter and there’s plenty of capacity options: 64GB, 128GB, 256GB, 400GB. Despite it being really cost-effective (32GB version under $10), the EVO Select is fast and reliable. It performs really well even when recording with the most demanding video settings on HERO7. This model is suggested by GoPro, which assures full compatibility with every camera edition. Its two-bus system (UHS-II) makes this card fast in download, reaching speeds up to 150MB/s. Samsung has a good variety of memory cards which work really well with GoPro. I also suggest this model as it fits under the V30 category (writing speed 30MB/s) and works well with most GoPro demanding video settings. You can also check out the cheaper V10 category by Samsung, but it’s not suitable for high speed rates (eg. 4k60). The Pro line is the top of the range from SanDisk. This model features two busses (UHS-II) instead of one (UHS-I), delivering supersonic transfer speeds up to 275MB/s in download. Writing speed remains the same of the V30 category (30MB/s). So you won’t get any extra benefit when you are filming with GoPro. The Plus line has got very similar specifications to the Extreme line. However, benchmark tests show that it has a slight higher faster sequential write speed than the Extreme. 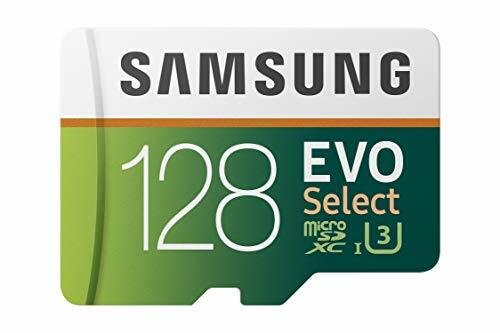 This is the fastest (and most expensive) SD card of the list. Its performance is more than what you need for a GoPro as it reaches writing speeds of 60MB/s (6x faster). Though it can be useful if you combine its use with other professional video cameras. How long can you record with your SD Card? Recording times depend by the camera video settings and card size. The following chart shows you various filming durations with Protune ON and maxed out video settings (4k60 for HERO 7,6,5 and 4k30 for HERO4). Pro Tip » by setting a lower resolution or frame rate, your video files will be smaller and, as a result, your recording time will increase, allowing you to get more footage in one SD card. The best way to estimate GoPro recording times is by checking it on the camera’s display with an empty microSD card inserted. The camera will display the recording time when it’s set on video mode and you are not filming. 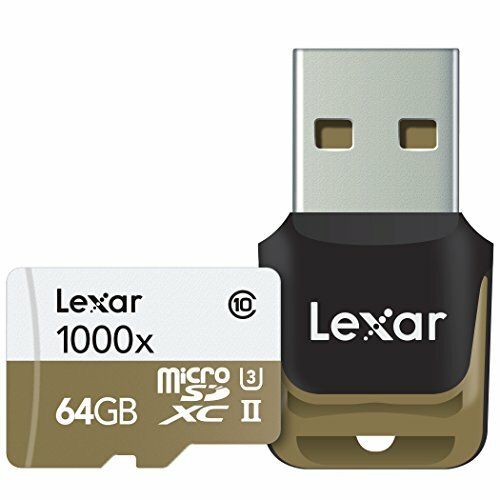 What is the SD card capacity (GigaByte) supported by your GoPro camera model? What about 250GB Cards? I made this chart relying on the information provided by the manuals for each camera model. However, newer GoPro editions like HERO (2018), HERO 5,6,7 and Fusion may accept 256GB memory cards although it’s not stated on their respective GoPro manuals. I tested the microSD Samsung EVO Plus 256GB on GoPro HERO7 and it worked fine.